Moving teeth is a complex process. It needs to be done gently and with great care because it involves altering and rearranging living cells and tissues. The right amount of pressure also needs to be applied to align the teeth correctly. Too little and the teeth will not move. Too much and irreversible damages may occur. Because we are not all created the same and each of our teeth moves differently it is very difficult to predict exactly how long one’s orthodontic treatment will take. Therefore, an estimated time frame rather than an exact date is usually more realistic. As a general rule, the length of orthodontic treatment will depend on the complexity of the underlying problem. Teeth that are more crowded and cases where extractions may be needed will obviously take longer than simpler cases. Also, instances where the jaws are not aligned will require more work and will therefore take much longer to correct than cases where the jaw alignment is ideal. Age is another factor in the length of one’s treatment. The older one gets the slower the teeth will move. Therefore it is best not to delay treatment for too long. 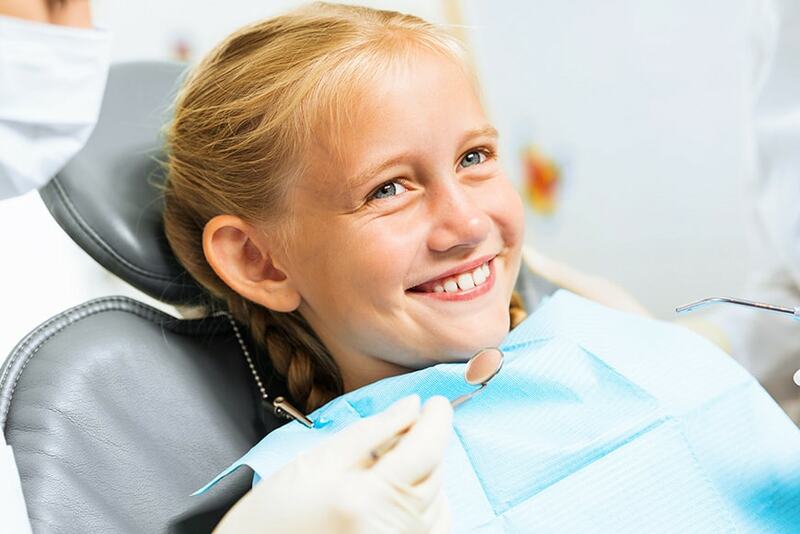 Age 7 is the recommended time to first have an orthodontic evaluation. There are other factors that affect the length of orthodontic treatment, factors that are not in the orthodontist’s hands per se. These include poor oral hygiene, broken brackets, missed appointments, and not following the required protocols with elastics, headgears or Invisalign aligner wear. These factors can significantly delay the overall treatment and therefore must be minimized to complete the job in a timely manner. So how long does orthodontic treatment really take?  Well, it can range anywhere from a few months to more than 3 years. 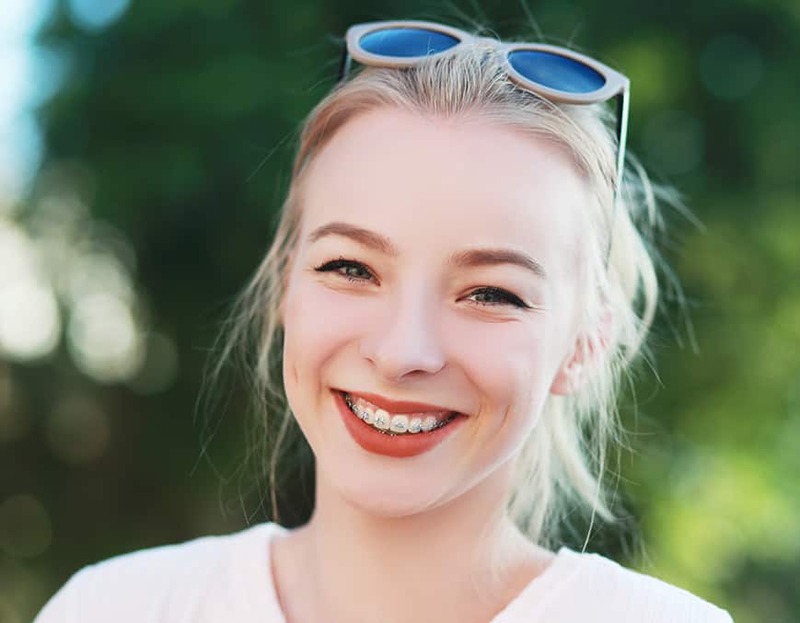 On average however a typical course of braces in a healthy teenager with good hygiene and excellent compliance can take anywhere between 18-24 months. Adults will be slighter longer, again, depending on the severity of the case. No matter how long one’s orthodontic may take, one thing is sure: The end result is definitely worth the wait!